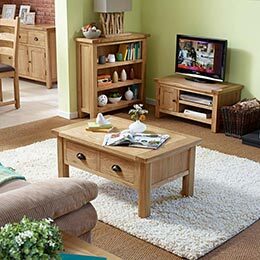 Traditional wood furniture and colonial style furniture for your home or conservatory from around the world - Crafted from selected solid hardwoods which have been obtained from well managed, sustainable forests. 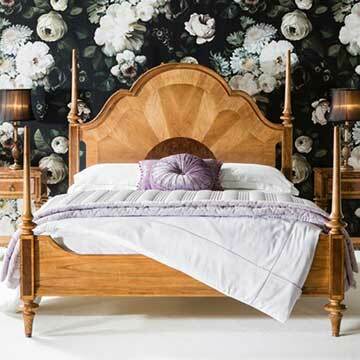 Our collections feature basic and practical pieces made from oak or pine to more traditional and elaborate European antique style collections made from solid mahogany or walnut. 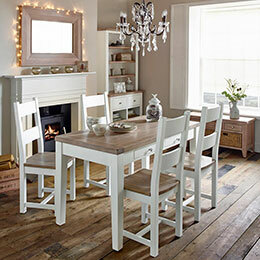 We also have several collections of the very popular and beautiful white painted furniture along with ranges of reproduction traditional oak furniture. 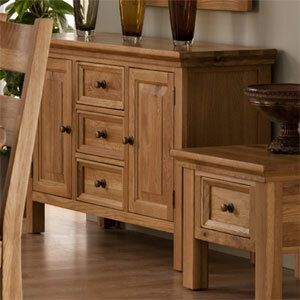 All ranges are built from solid tmbers that have been sourced from sustaiable forests. 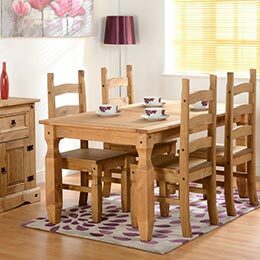 These collections are made from 100% solid timbers, thick and robust, using traditional carpentary techniques, Buy online - UK stock - Quick Delivery. 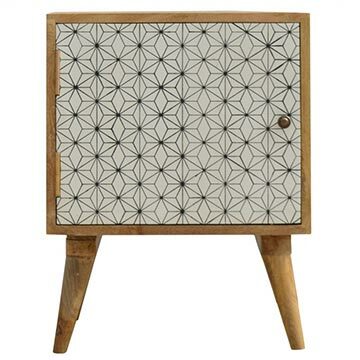 Traditional wood furniture still features many of the designs of a bygone era but is often updated to suit the modern lifestyle with additional practical features and more resilient lacquer finishes. With traditional furniture design, people do not need to worry about changing fashions and trends so much as the 'traditional look' is always in vogue. 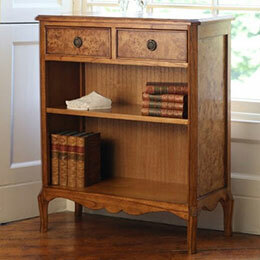 Traditional style furniture will usually make homes feel warmer and more welcoming. 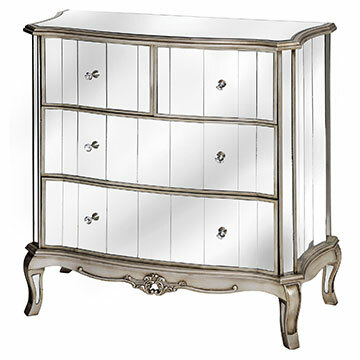 It's more ornate features, design details and patterning will add a touch of luxury too. 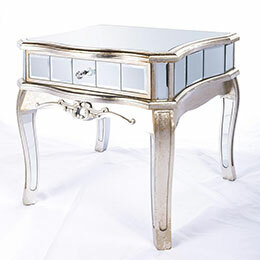 The luxury look will never go out of vogue and for those who want the best of both worlds, a classic piece of traditional antique furniture will often fit in with and enhance the modern room setting. 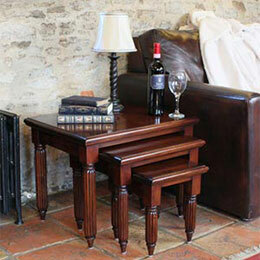 Choosing the right kind of home furniture is often quite challenging. Generally speaking, it is best to choose a style which complements your home's overall style. A combination of several styles, like mixing and matching traditional with contemporary can lead to amazing results if done very carefully. 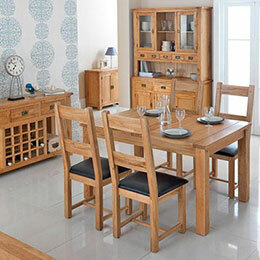 There are many interior designers and home-style websites which give great advice. 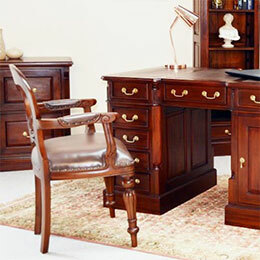 For modern reproduction furniture manufacturing the basic joinery methods have not changed so much but the manufacturing techniques have with a much wider use of computer controlled machinery which allows for pin-point accuracy at a lower cost. Wood is the original and most obvious choice of material for construction, being readily available, durable, easy to machine and having beautiful colours and grains. 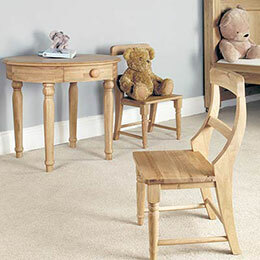 Hardwoods are generally much more suited for furniture construction and if cared for will last for many years. 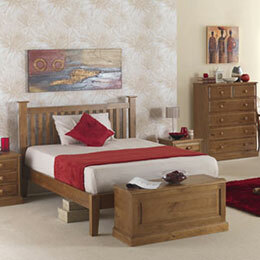 Popular timbers include oak, walnut, elm, ash and mahogany. 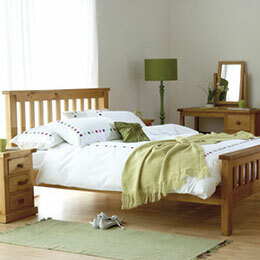 A very popular softwood option is pine, which looks great, is durable and cost effective. 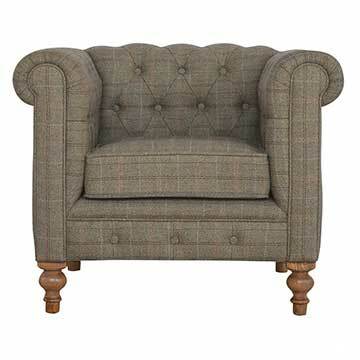 There are many differing styles and themes for traditional furniture, along with nation country styles and fashionable styles which have emerged from historical periods in time. The choice is immense and the possibilities are endless. The British Empire once encompassed parts of Asia, Africa, America and the South Pacific. The Bristish travellers discovered many contrasting cultures and design influences, today, integrated into what is frequently referred to as British colonial style. This look, with its travel inspiration, is a style increasing in popularity and it's not difficult to create. Colour choice is an important element for colonial interiors as the lighter colours assisted in keeping rooms cool in the tropical heat. 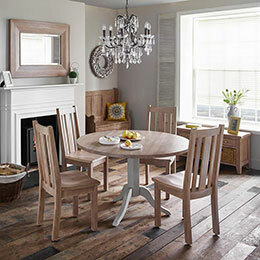 Using white, creams, blues and pale greens, with darker wooden colonial furniture provides a stunning contrast. The furniture design has its roots in the Victorian styles of the 1800's, but were influenced and modified to incorporate bamboo, rattan and leather with inspiration taken from tropical fruits. 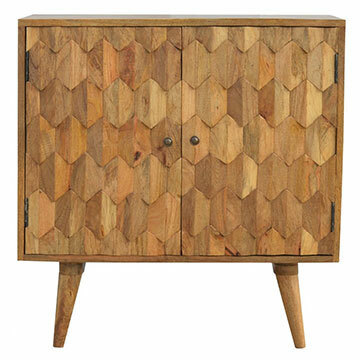 This colonial look can be reproduced with chests, cabinets, cupboards and cane chairs made from teak, mahogany, walnut and other tropical hardwoods. Mahogany is a type of wood obtained from one of three tropical hardwood species of the genus Swietenia - Indigenous to the Americas. 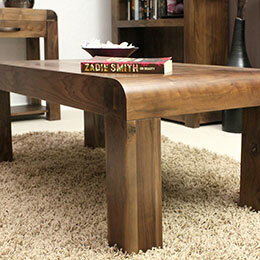 It features a straight-grained, reddish-brown timber with exceptional beauty. 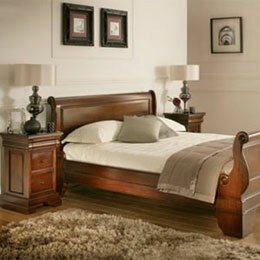 Mahogany is a commercially important timber cherished for its beauty, durability and colour palette. It is widely used for paneling and cabinet making, boats and musical instruments. 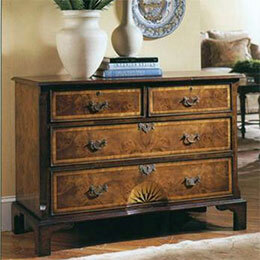 Why does mahogany make fine furniture? 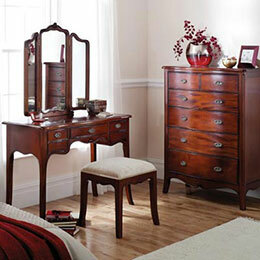 Mahogany has a sleek, straight, fine and even grain. It is quite free of imperfections such as voids and pockets.The beautiful reddish-brown colour deepens over time, and exhibits a deep reddish sheen when polished. It has superb workability as well as being extremely durable. Mangifera indica, otherwise known as mango or fruitwood, is a species of flowering tree belonging to the sumac and poison ivy family Anacardiaceae. Mango is extremely popular in the United Kingdom and is often viewed as a greener alternative to other timbers because they grow very quickly. 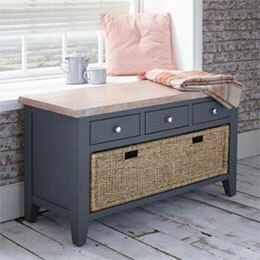 Mango furniture offers a beautiful colour and lustre and will look good in any contemporary or traditional home decor scheme.